This very popular afternoon course builds on all the basic intaglio techniques, hard & soft ground, aquatint, spit bite, sugar lift, chine colle, and runs in 10 week blocks. You will be encouraged and guided to pursue individual projects. Explore colour printing, using multiple plates in registration, as well as the chance to experiment with photo etching and photo polymer gravure, and saline etching on aluminium. to have prior knowledge/experience of basic etching techniques. There is an option to book a space for the entire 30 weeks at 5% discount. 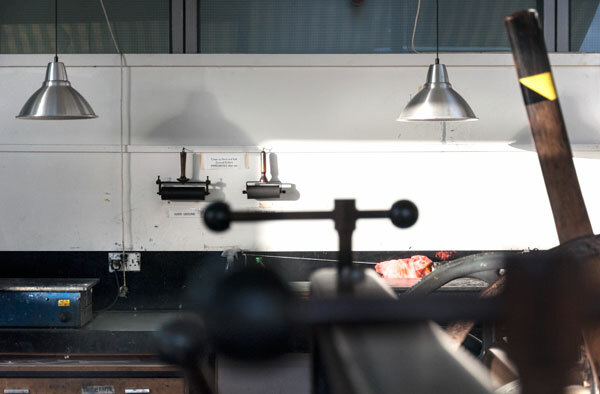 Martyn has over 30 years of experience as an artist and freelance master printer in multi disciplinary printmaking techniques, and has taught and exhibited widely in the UK and abroad.